The Highest Rated Photo Booth Manufacturer On Earth. It Just Does Not Make Sense To Buy From Anyone Else. Since Day 1 of contacting PBI, I’ve got nothing less than Professionalism, Understanding and Friendly Customer Service From PBI. A company that stocks a wide range of Photo Booths that suits your demand. their Efficient staff is always ready to assist and respond to you’re questions and concerns. with some of the best Prices and a wide range of Photo Booth, its easy of anyone that’s looking to start a Photo Booth company. Photo booth int is the best. They provide the best customer service and support in the industry. I had checked around with many other companies but PBI stood out and I chose them to start my journey with. They have not let me down and have always come thru for me. I bought my first photo booth from them and the experience was great from beginning to end. Even after the purchase they still keep in touch to help get your business established. This company is awesome. 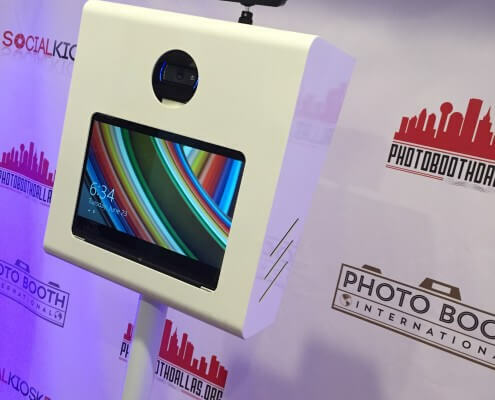 I searched for the best photo booth manufacturer and PBINT WON! Josh is easy to work with and the online tools he has set up for all is buyers are so helpful. I had the pleasure to meet Josh at an Expo and in person, he is just as awesome. Everyone at PBINT is easy to work with. I recently had to reach back out to Josh about my travel case for one of my booths. Nothing wrong with the case but I’m just 5 ft 1 and not as strong as I thought I was, the case ended up exceeding my lifting ability. I told him what I was looking for and he went to work on it. I’m getting a custom case made that I’ll be able to lift and move with ease. This company has my continued business as they always go above the expected. I flew all the way from Tampa Florida to see PBI in person. I could not come during the week so Josh offered to meet with me and my husband on a Sunday! Not only that, he drove us to our hotel after we met with him! This company is amazing! I purchased the LED booth and LOVE it! Their customer service team is outstanding! They really want to see their clients succeed. Great company! PBI has been nothing short of helpful and supportive during this process of me starting and operating my own photo booth business. The member tools and support groups are amazing! I love my photo booth and get tons of compliments on how sleek my unit looks at every event. I have made over 3K working my photo booth business part-time. After so much research, we decided on getting the mirror booth. Best decision in our lives. We get so many compliments on how great our picture quality is. Learning how to operate the photo booth was a piece of cake with all the support videos created by Josh and Jasmine and the PBI family. Business is booming and plan on getting my second one in a month. Thank you guys so much for everything and also keeping so much support up to date on the Facebook page. Great company to be apart of, it is truly a family of great people wanting and helping each other to be great. 6 months part time I’ve earned 4k, with only 5 events in the books so far. We our a proud member of the #PBIFamily a great company to do business with and the quality of their builds is amazing. We have made over $10,000 since we started early this year. Extremely pleased with the service from Photo Booth International. I purchased my booth last year and decided to upgrade my equipment. Zach and Josh was Awesome. Zach thoroughly explained my setup and made sure I was knowledgeable of my new equipment. If you’re looking to began your own business I highly recommend purchasing your equipment from photo booth international. I got my photo booth back in May through photo booth international. They were great everything went smoothly they got everything I needed. 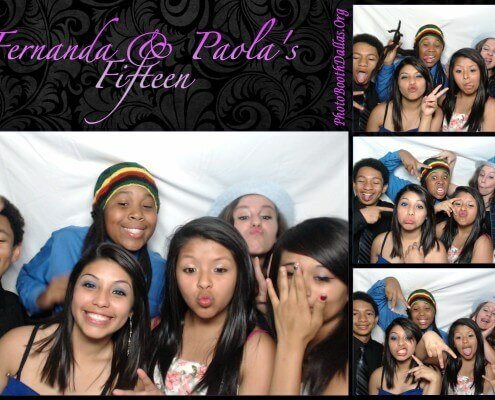 They have helped me out since the beginning not just with my photo booth but also getting my business started. They have given me tips and pointers on everything I need. Come Visit The Largest Photo Booth Showroom In The World. 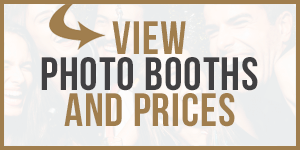 Photo Booth International is a photo booth sales company based in Dallas, TX. After servicing hundreds of events, we noticed an increase in guests asking where they can get their hands on their own photo booth. One year later Photo Booth International was founded, and since then we have had tremendous growth in product knowledge and customer support. If you’re looking for a turnkey realistic business opportunity, look no further. 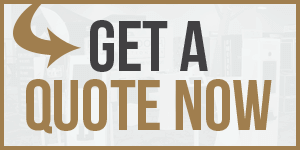 We have what you’re looking for; so call us today to purchase a Photo Booth. Our customer satisfaction goes hand in hand with our devotion to our clientele. Our photo booth is constructed of durable yet elegant materials, which gives it a very professional appearance. We use professional grade equipment, so your photos will always be lab quality. And to top it off, there are no additional charges for our tech support. We are committed to providing a more affordable quality product! We service over 500 events a year and have built all of our products with that knowledge in mind. Every product comes with tech support just pick up the phone an call we are here for you. We design a professional website that converts visitors into leads for you. It must be subscribed to our hosting plan. We have a jam packed member area with a wealth of information to help you be successful. All of our professional business contracts available to you – Just add your company name. Download our bootcamp success guide that was made by our owner himself where he shares how he grew his business to 6 figures in 12 months. There are no fees ever charged for our business advice or expertise our goal is to make sure you are successful so you can buy another unit. No other business can yield such high profits as the photo booth rental business. No employees, No Office, No inventory. 100% tax write off. No franchise fees. No royalties. No commitments. Curious on how you can advertise directly on Facebook to women across your city who are engaged and looking for a Photo Booth? We will teach you how! Discover how to bring HIGHLY qualified traffic to your website without wasting thousands of dollars. Copy and Paste your Business name into our pre-written contracts & terms of conditions to save you time, headache, and money! Gain access to our proven email campaign to automate communication between you and people who are interested in your Photo Booth. Nervous about booking events? Don’t sweat it. We will teach you all of our tips & secrets on how to fill your calendar with events based on our 4 years of experience. Photo Booth International Is Partnered With Darkroom Booth The Industry Leader In Photo Booth Software For Over 10 Years. Instantly Send Photos From All Of Our Photo Booths To Email. Add Cool Instagram Like Filters To Your Photos Right From The Booth. Instantly Add Up 6 Different Green Screen Backgrounds For Your Guests To Choose. Post GIFs And Videos Directly To Social Media. Record Video Clips To Leave Messages For The Bride And Groom Or Testimonials. Add Unique Emoji’s And Photo Signing To Keep Your Guests Entertained. Thinking About Starting A Photo Booth Business? https://photoboothint.com/wp-content/uploads/2015/07/2013_05_18_211816.jpg 1200 1800 Photo Booth Sales https://photoboothint.com/wp-content/uploads/2017/02/logo_header.png Photo Booth Sales2014-04-02 01:26:342016-08-12 08:17:37Thinking About Starting A Photo Booth Business?